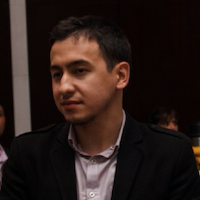 Joseph Jude is a polyglot coder and author. He has been a business analyst, architect, and CTO. Joseph worked in several industries including telecom, government, and healthcare. 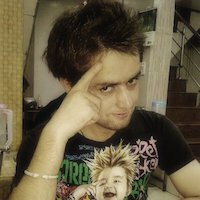 He has authored books on ionic and hapi.js frameworks. You can follow his latest work at his blog and on twitter. The content of the book is in very simple language (that is the best part) along with very good examples. More I can say..after ‘Programming in C’ by Yashwant Kanitkar, I like this book. Very clean reading. Explains the best of TypeORM in a short manner. 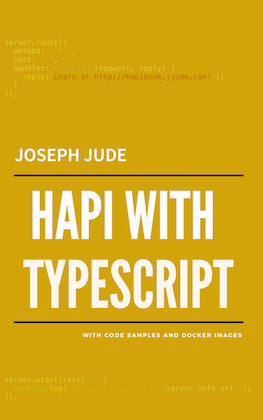 You can reach me by email at hapibook at jjude dot com. Yes, every purchase comes with a 10-day money-back guarantee.